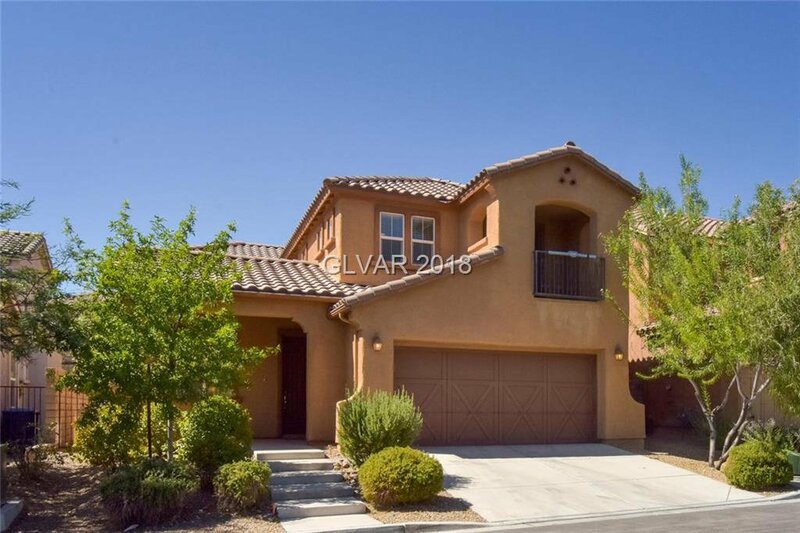 Beautiful home located in the famous Paseos at Summerlin West! 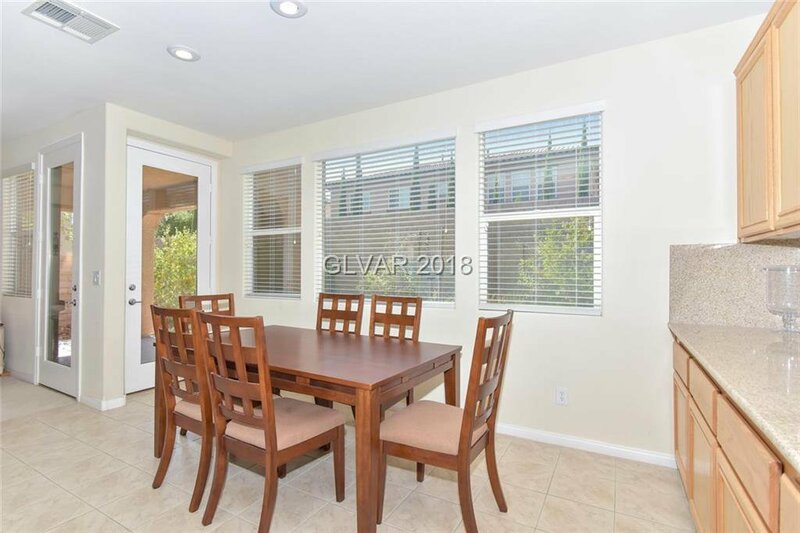 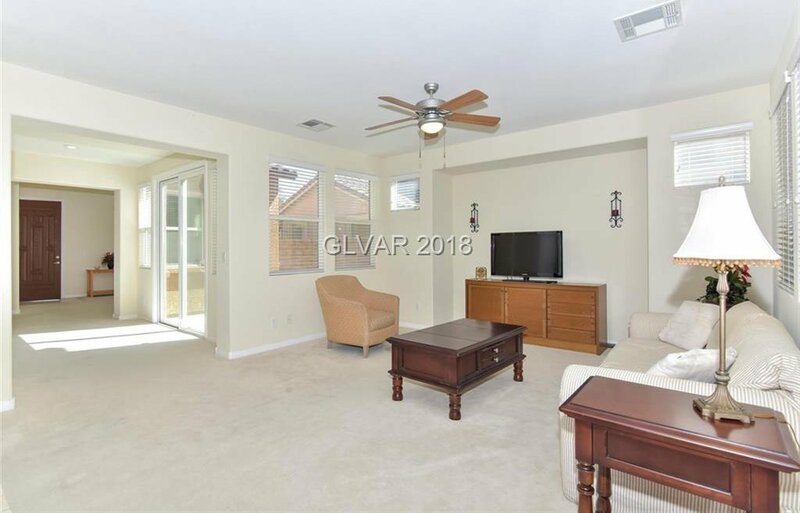 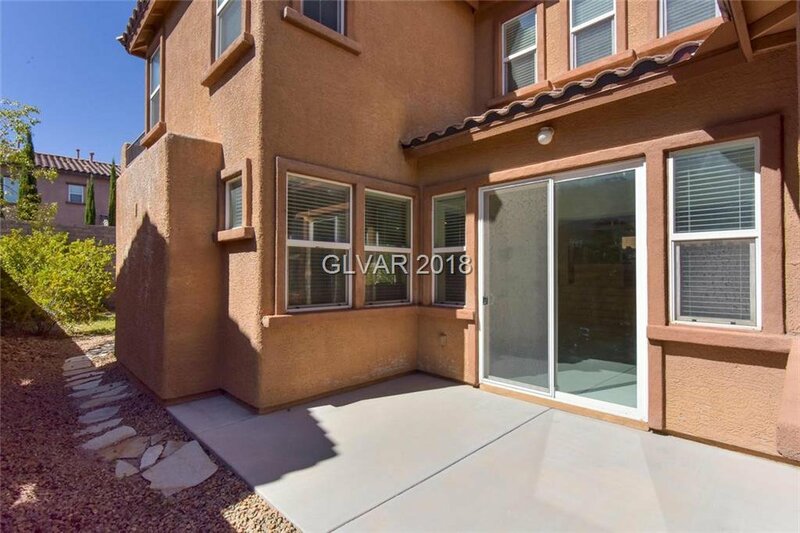 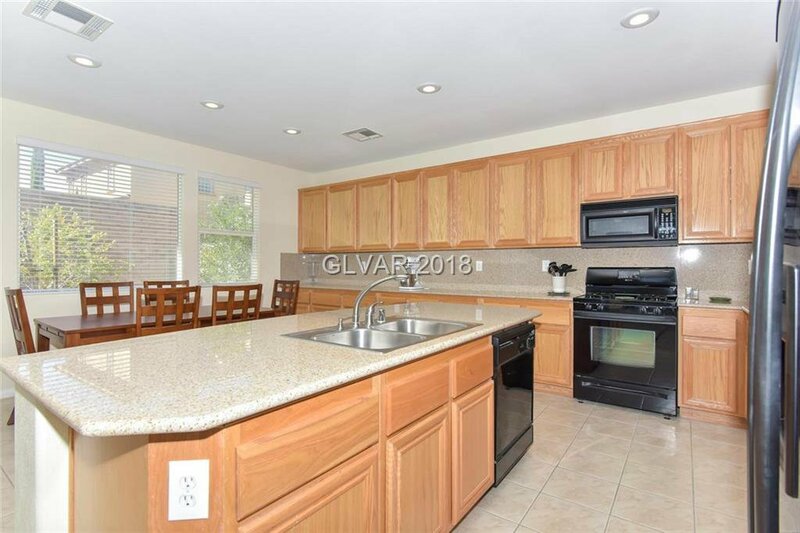 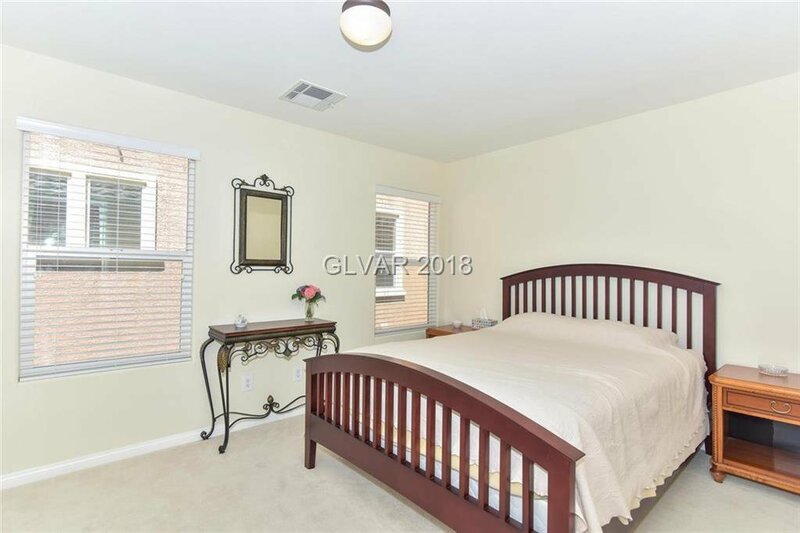 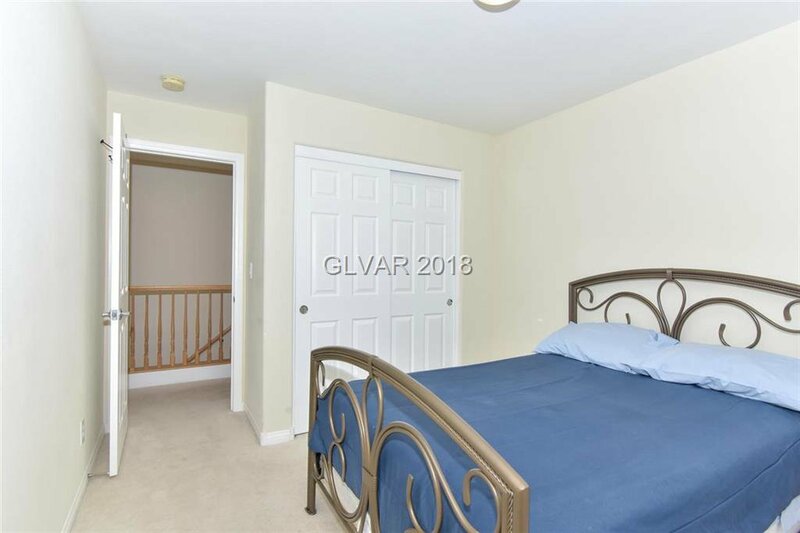 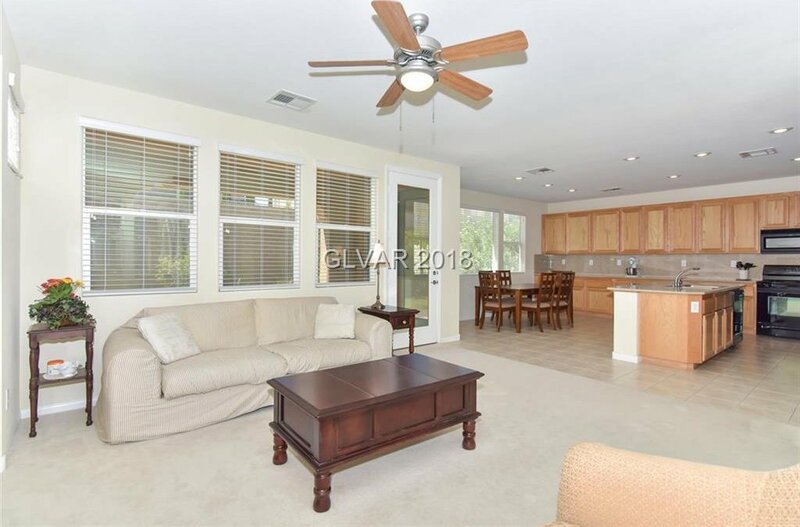 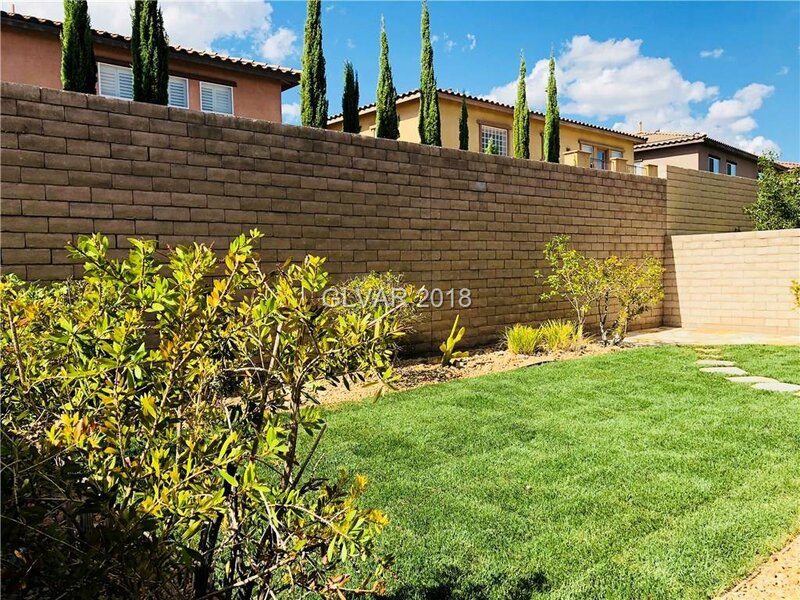 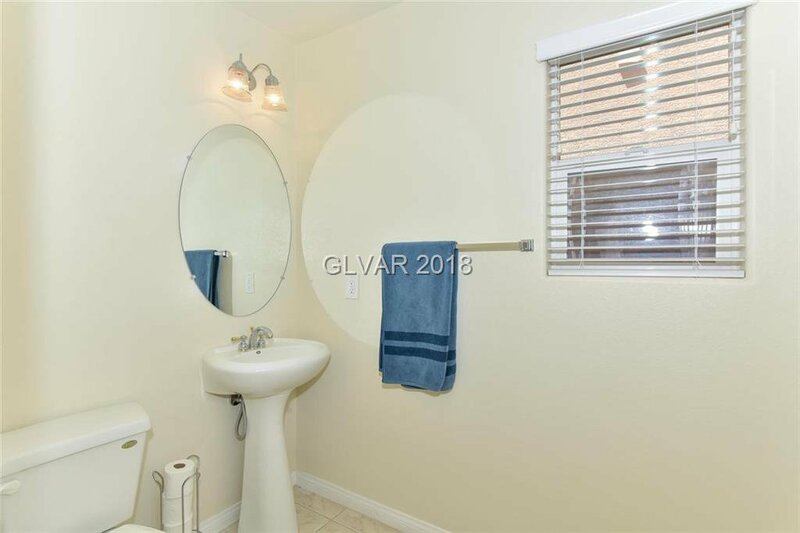 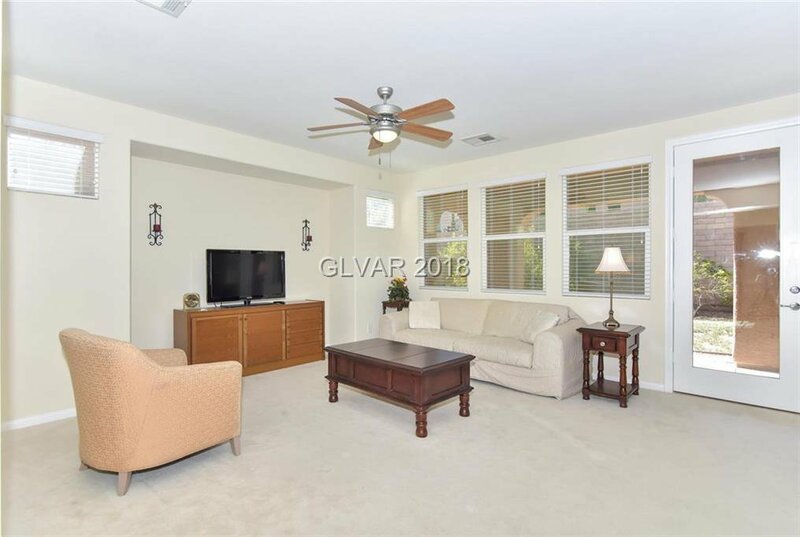 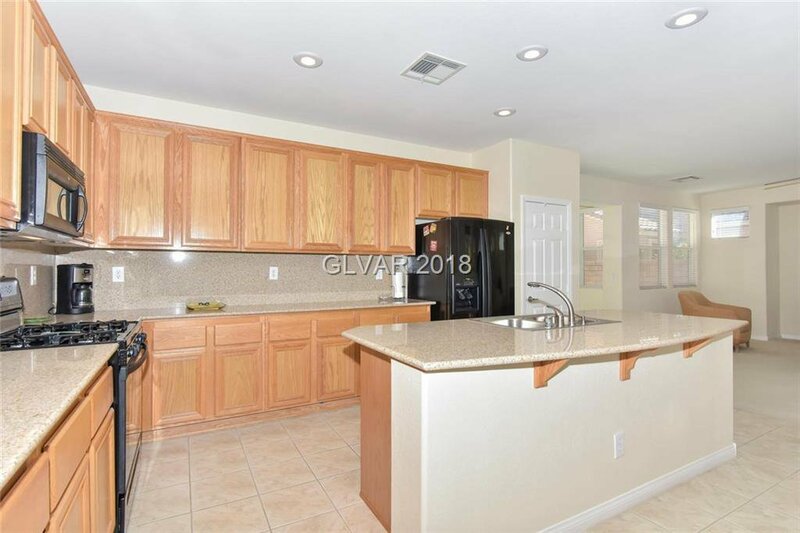 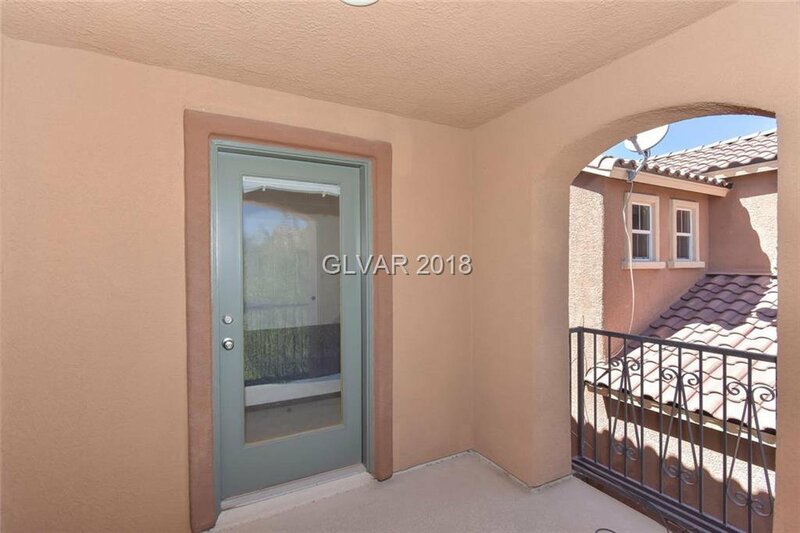 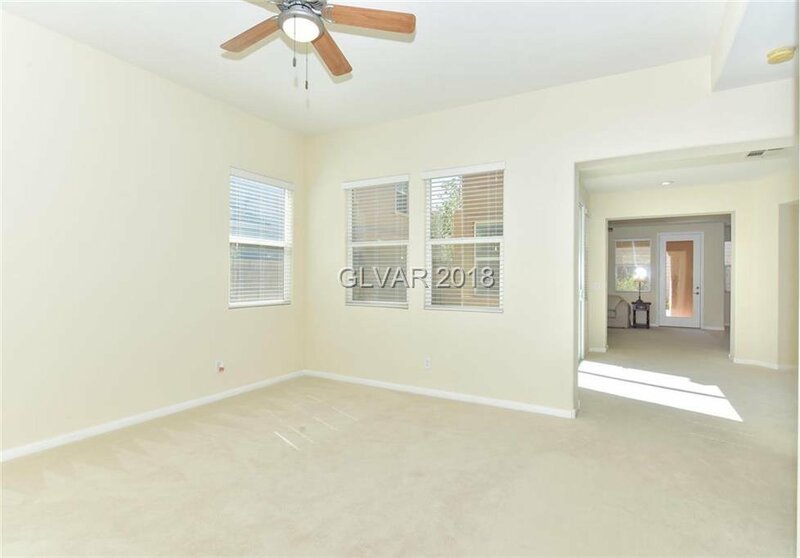 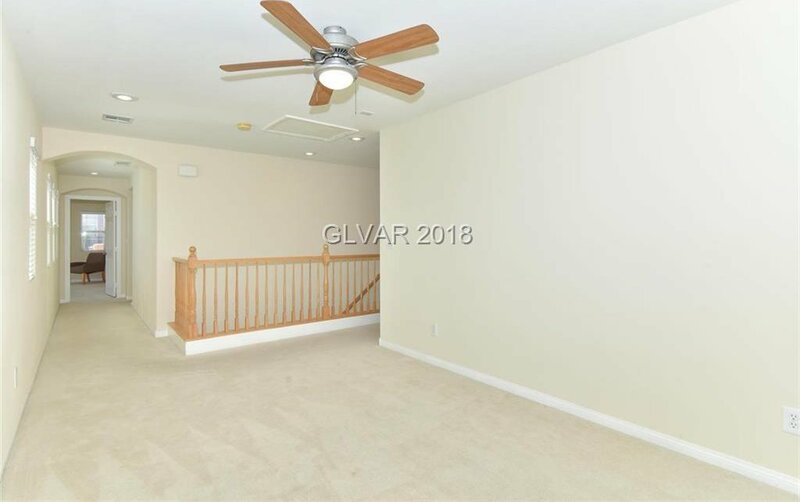 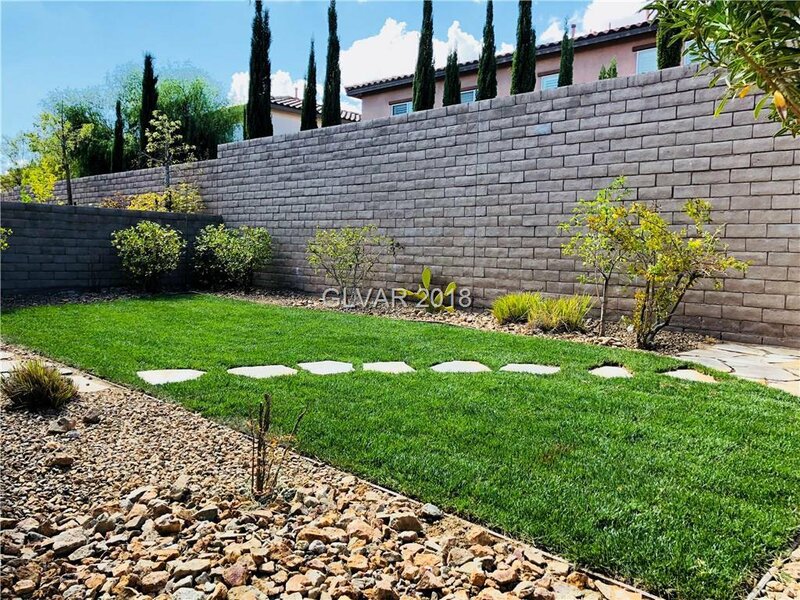 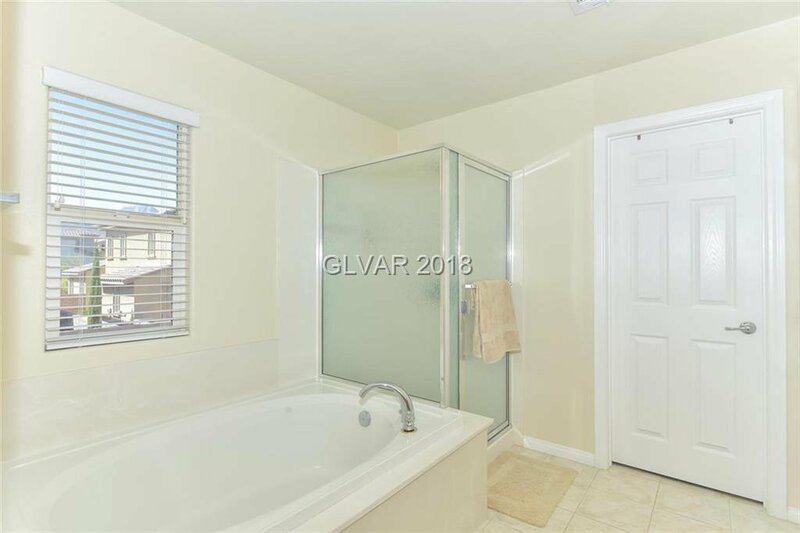 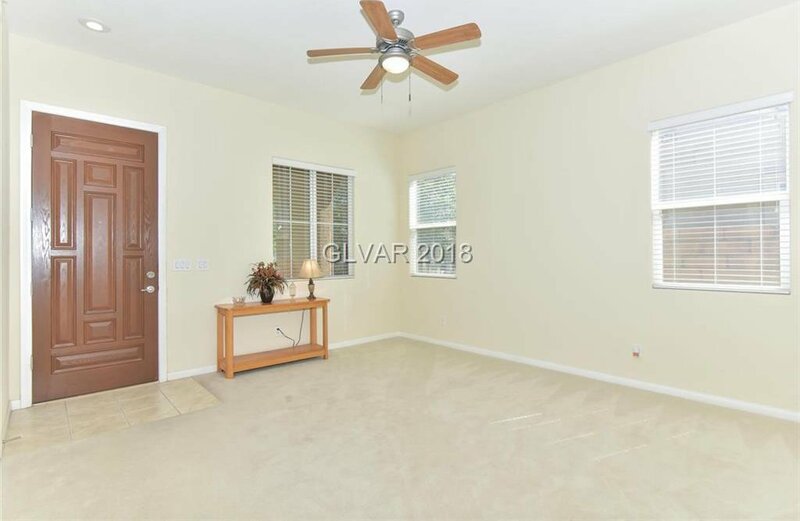 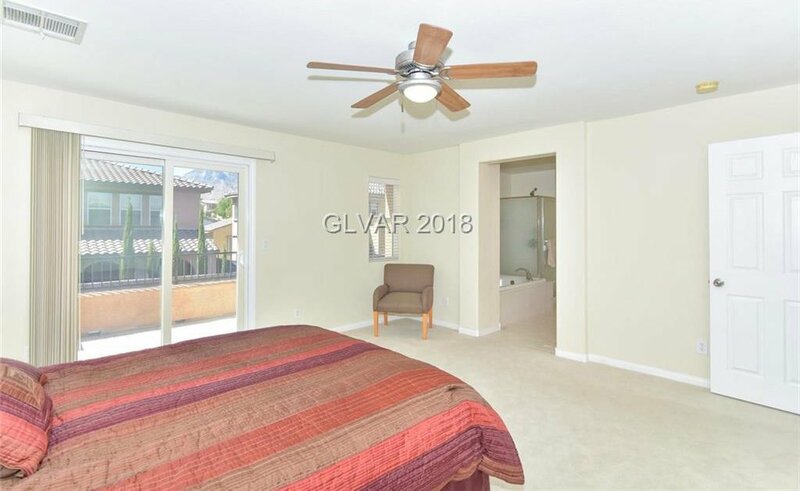 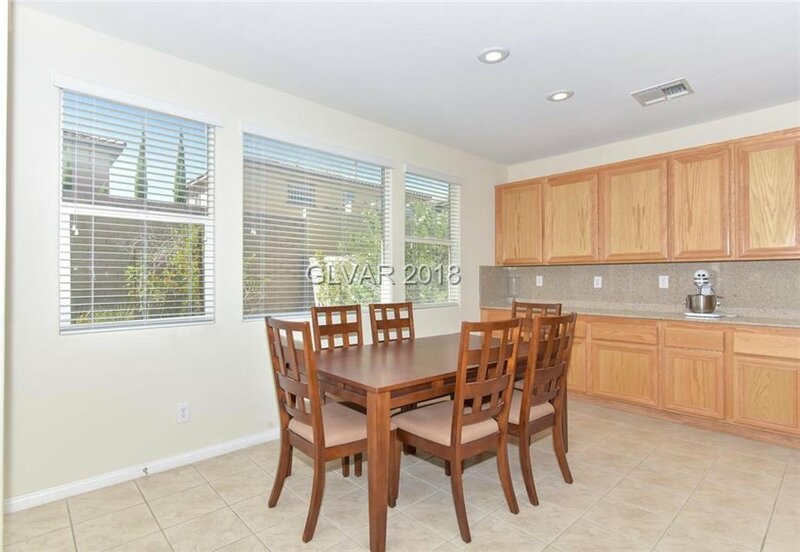 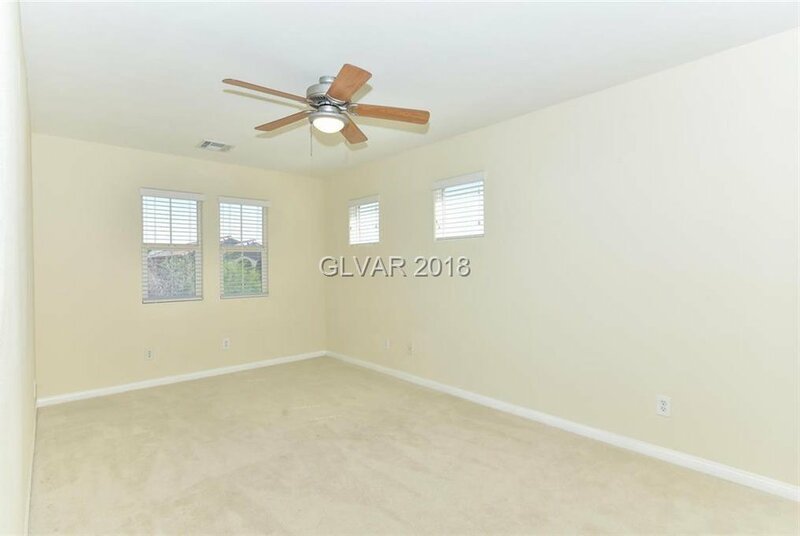 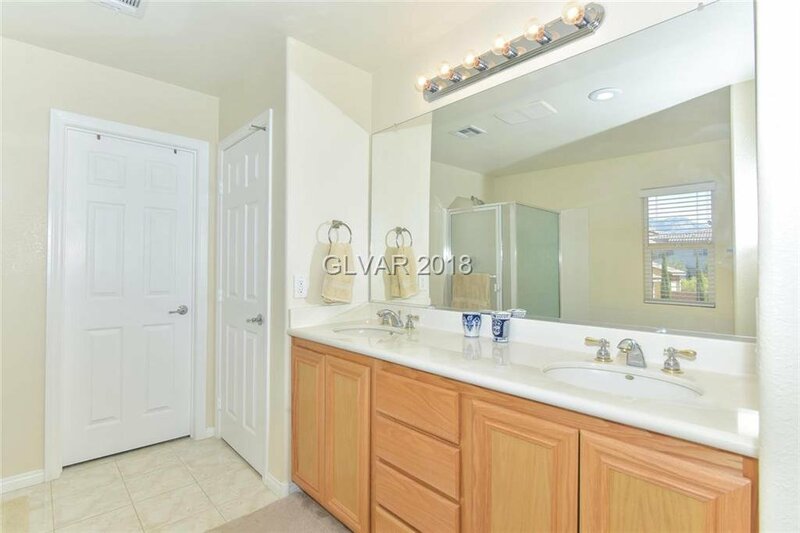 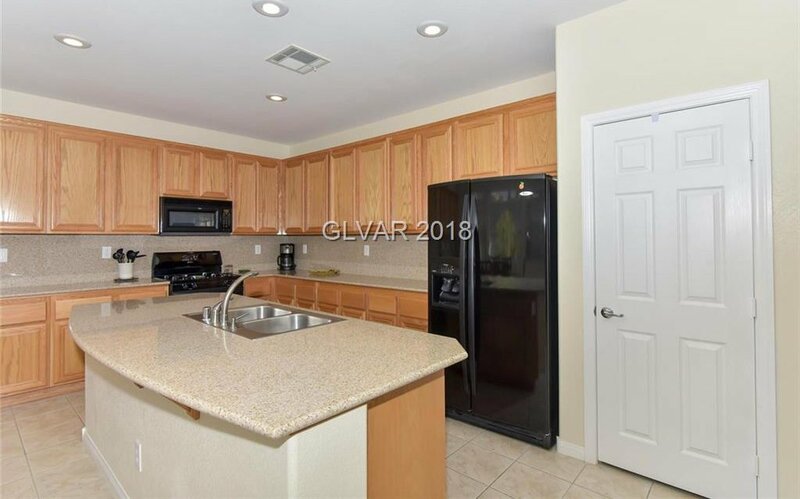 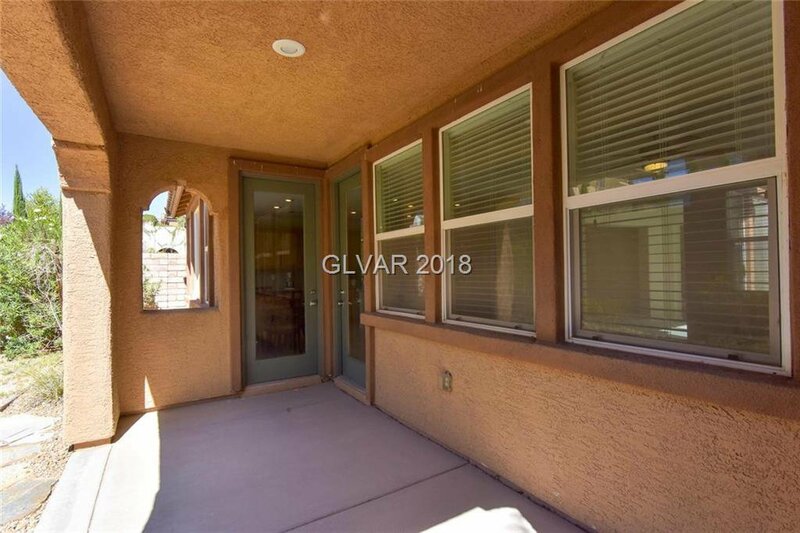 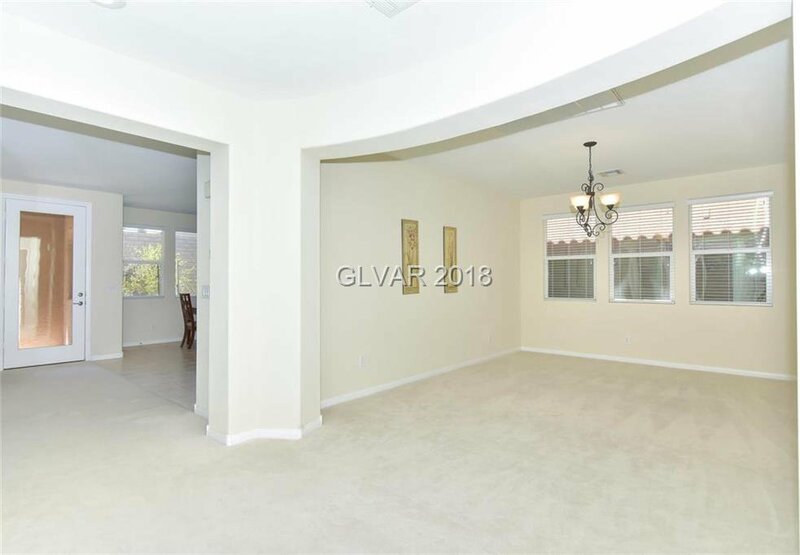 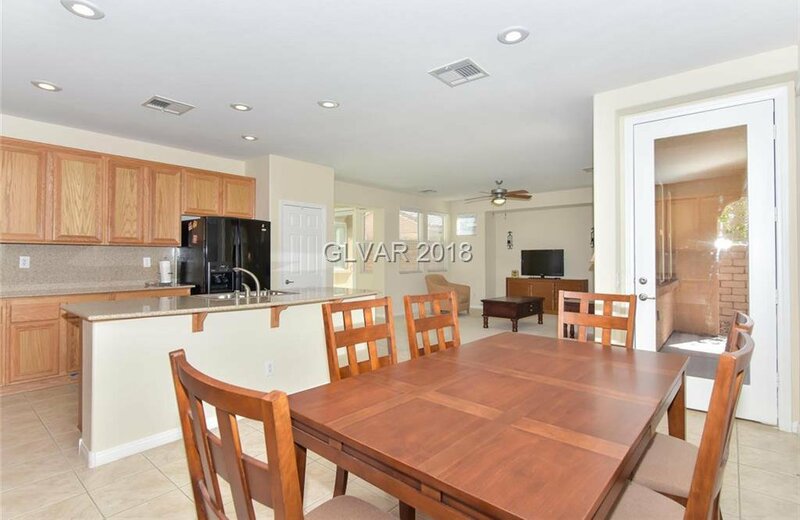 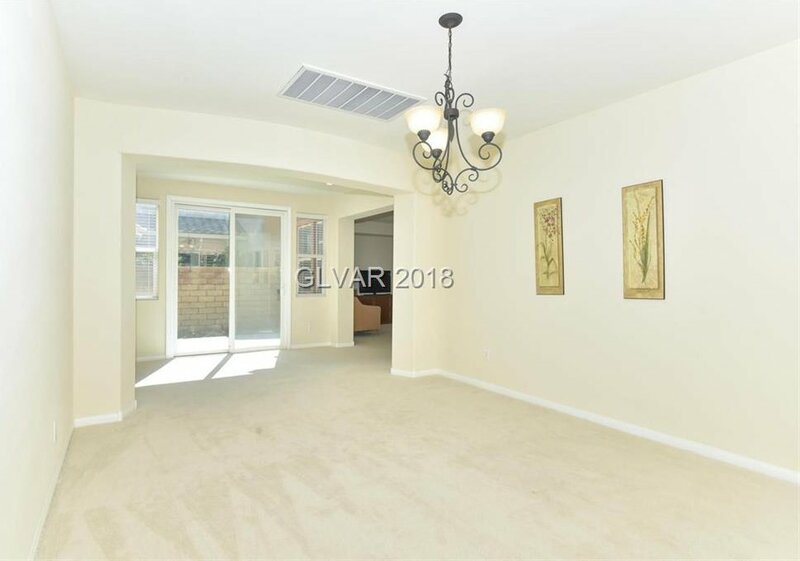 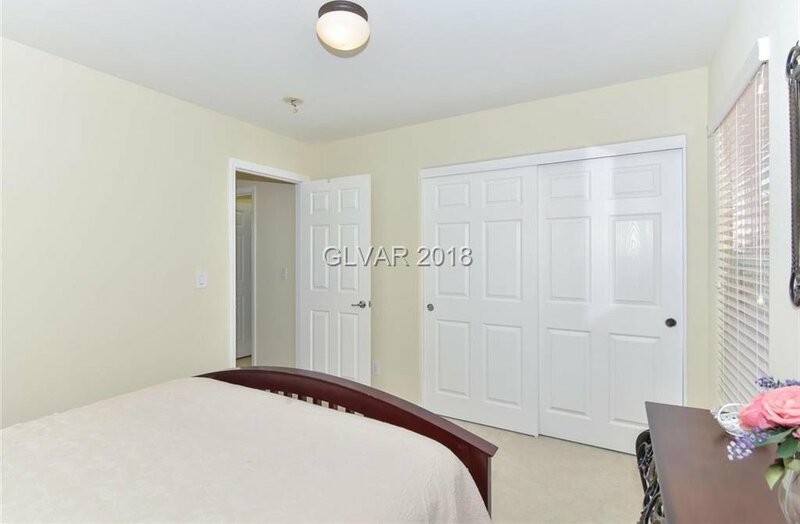 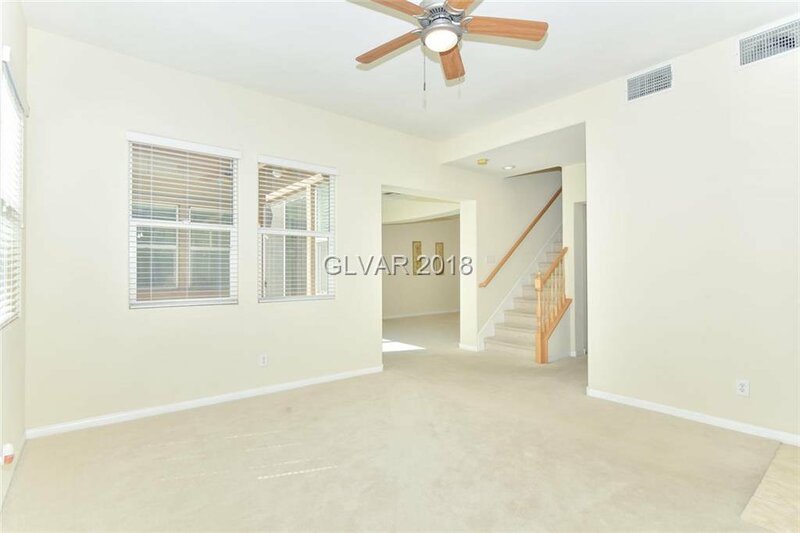 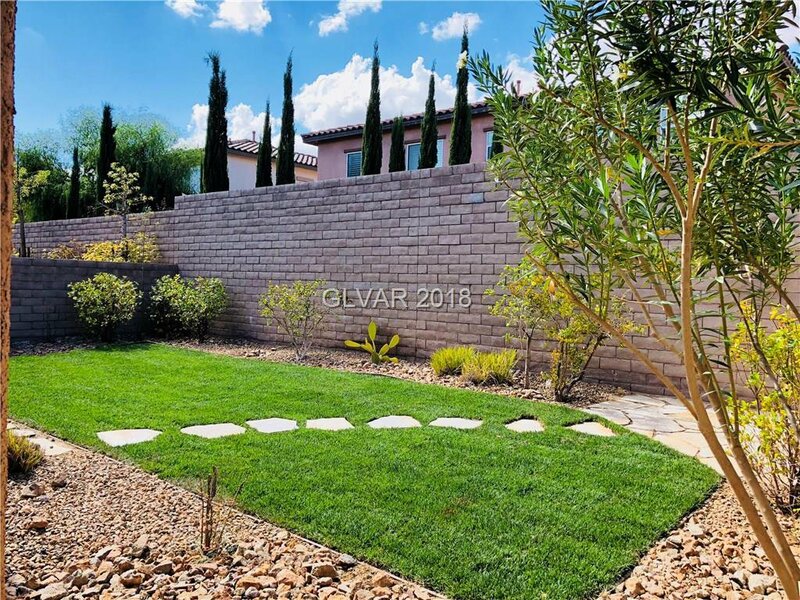 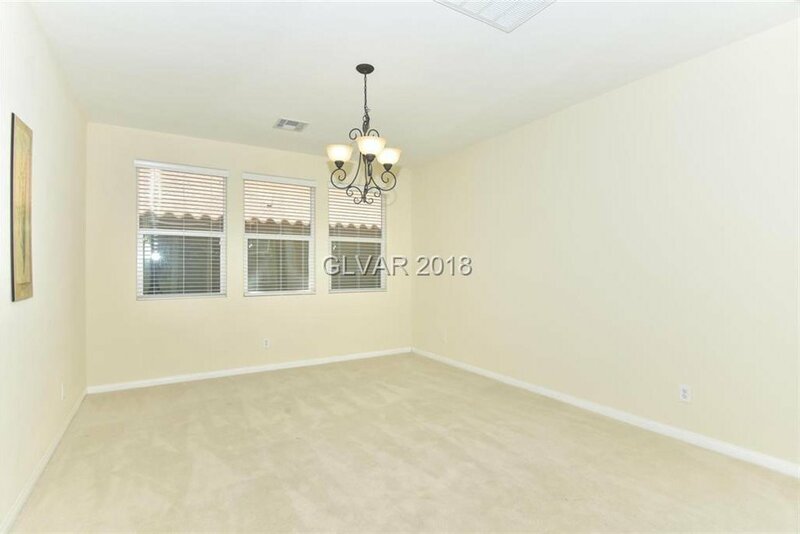 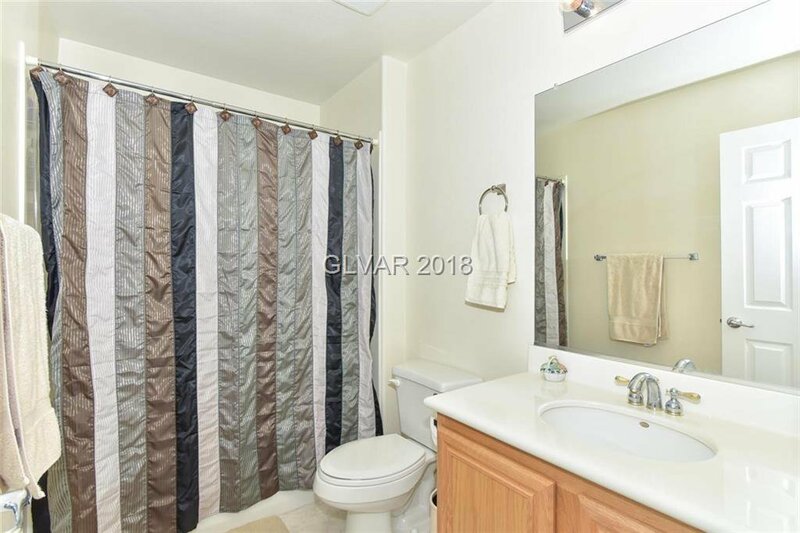 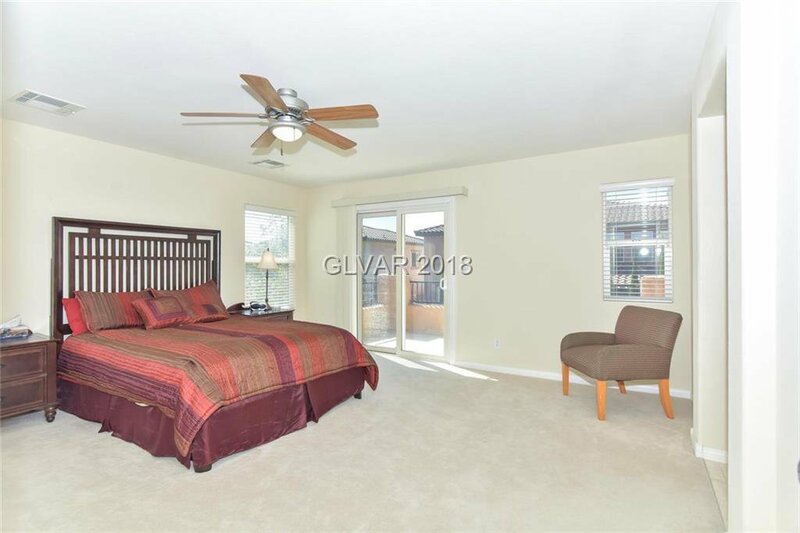 This is a spacious home in a gated community features 3 bedroom, 2.5 bath, lovely large kitchen, formal living room, formal dining, family room, loft, courtyard, two balconies, rear lawn with covered patio. 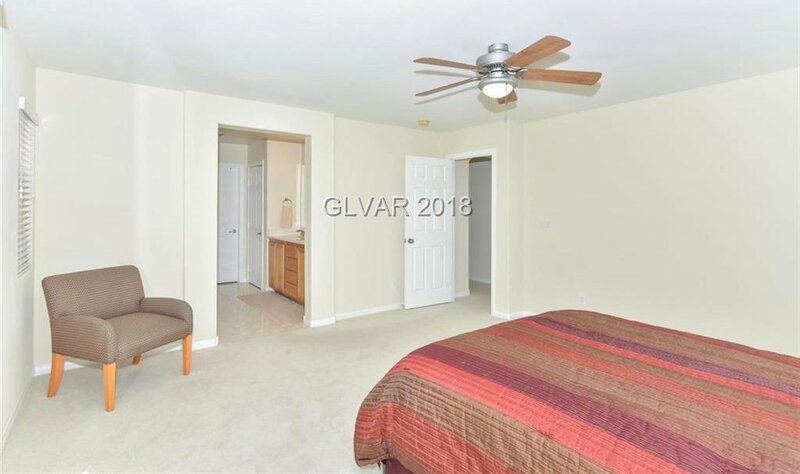 Granite counters, double sink and huge walk in closet in the masters bedroom. 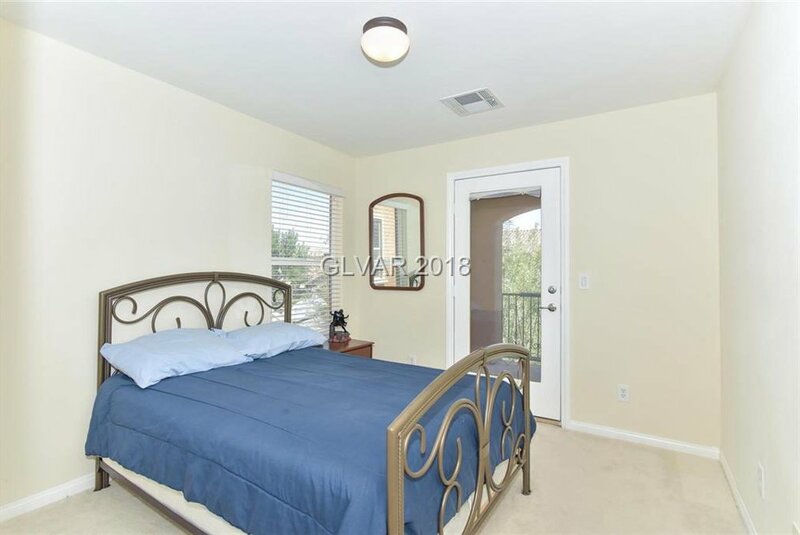 Home was a vacation home and well maintained, SID paid off. 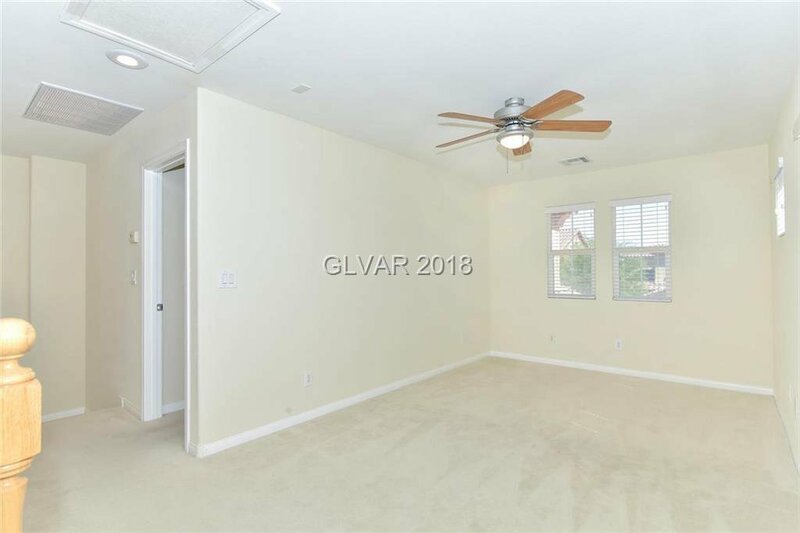 Come see it today.